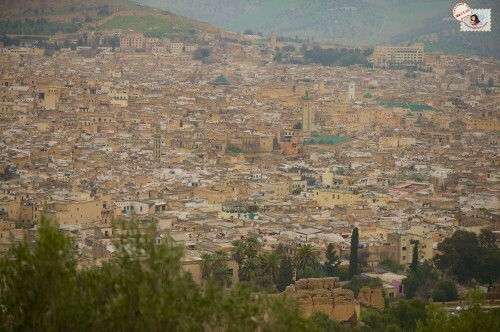 Fes – this ancient walled city of Morocco is considered to be one of the best-preserved old cities in the Arab world and is said to be country’s cultural and spiritual centre. 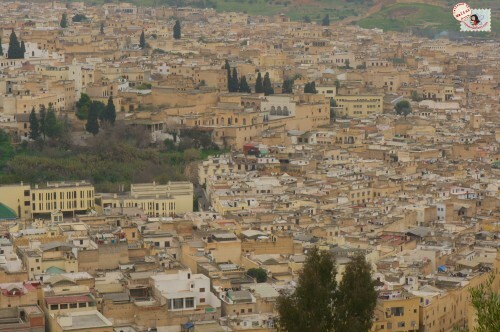 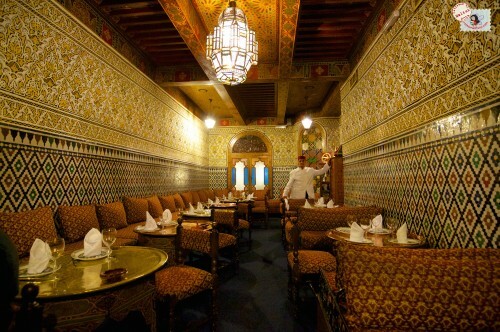 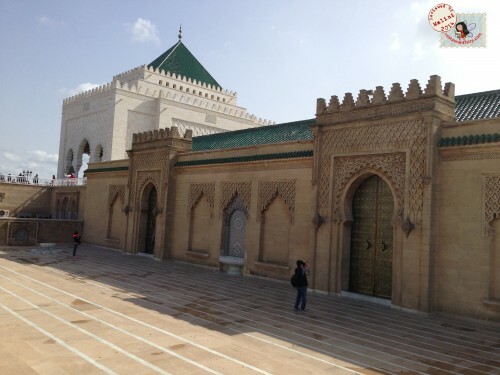 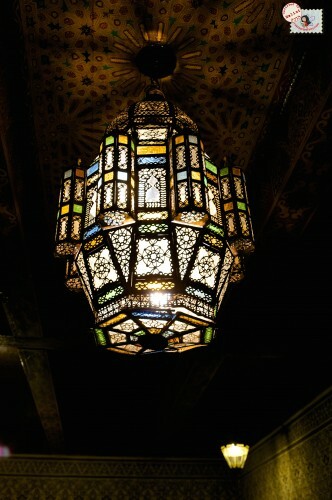 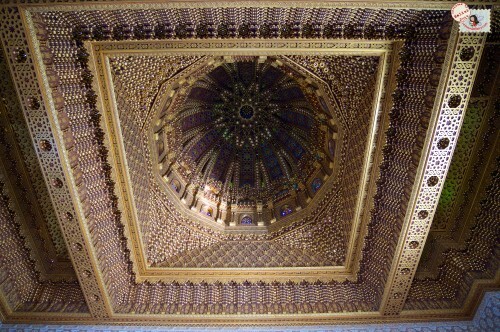 It has two old medinas, the larger of which is Fes el-Bali (a UNESCO World Heritage Site). 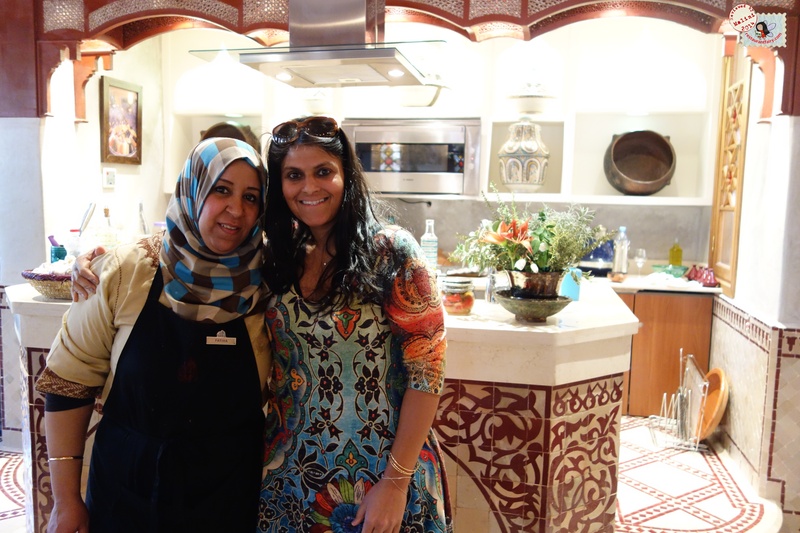 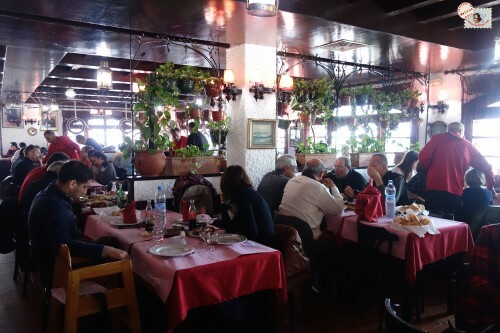 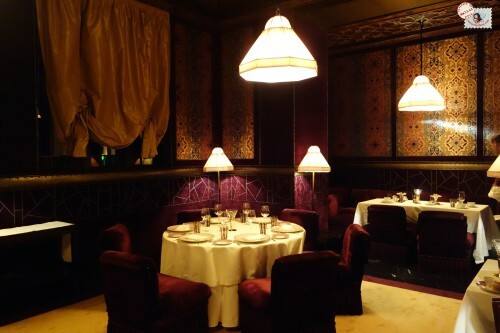 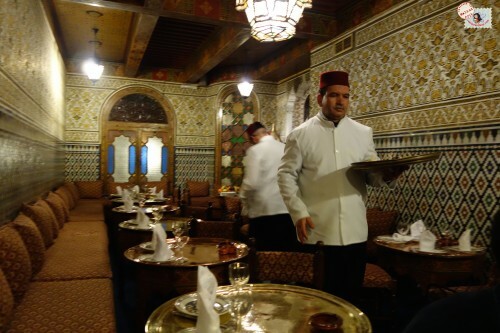 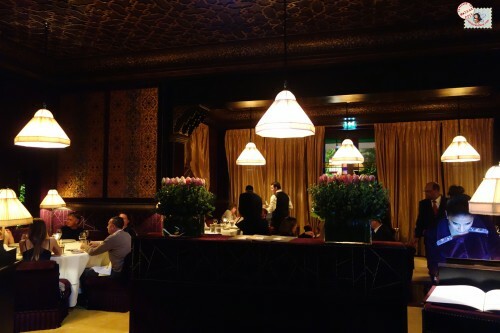 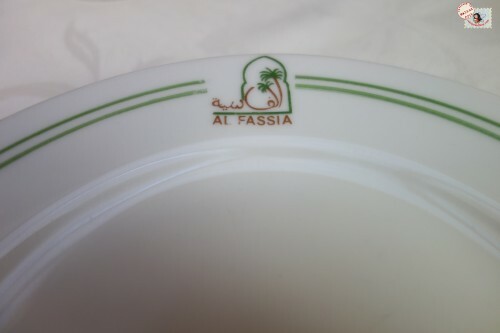 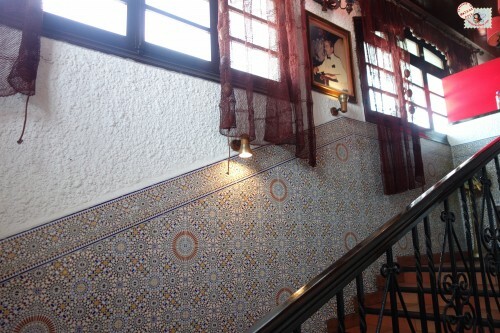 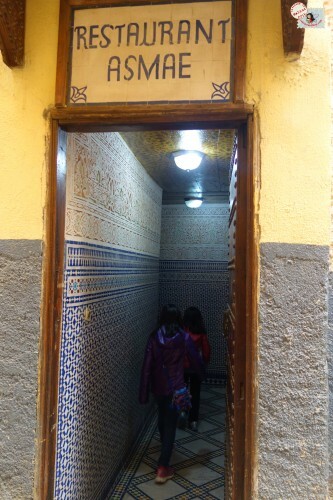 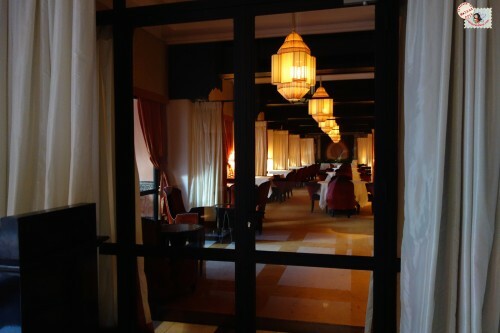 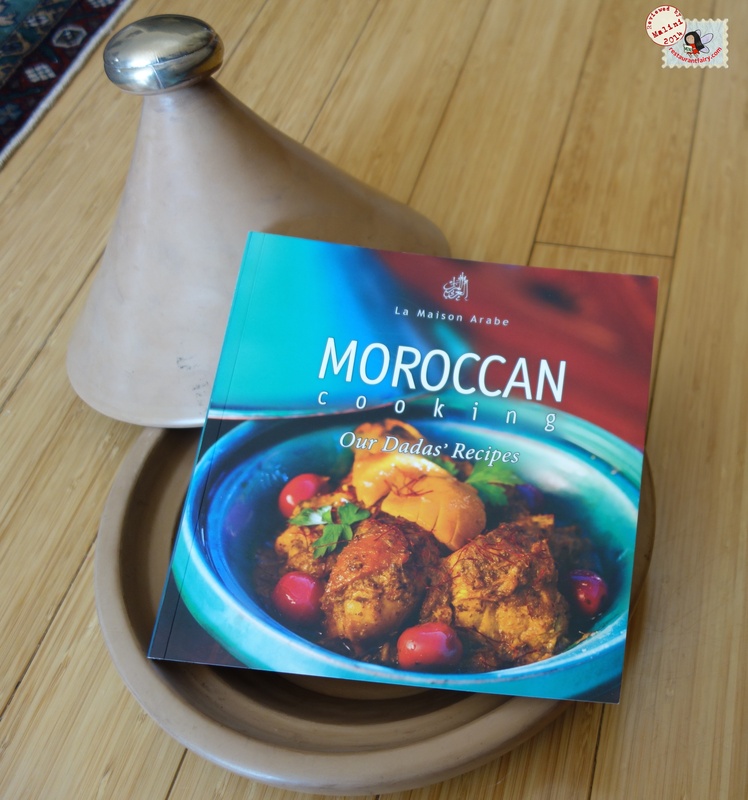 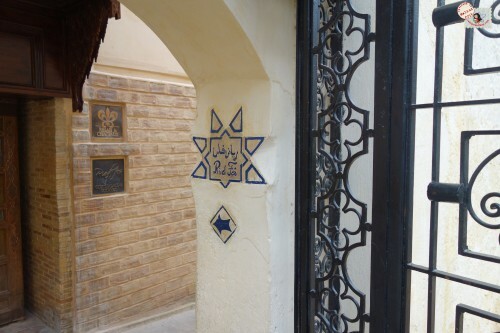 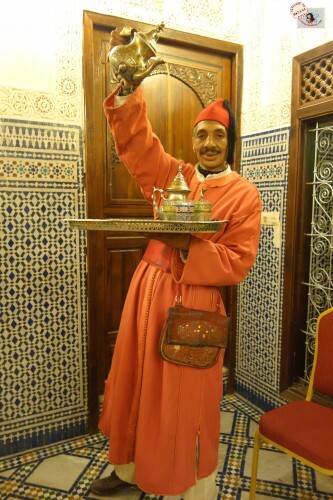 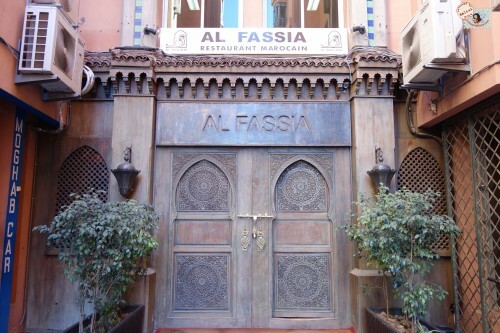 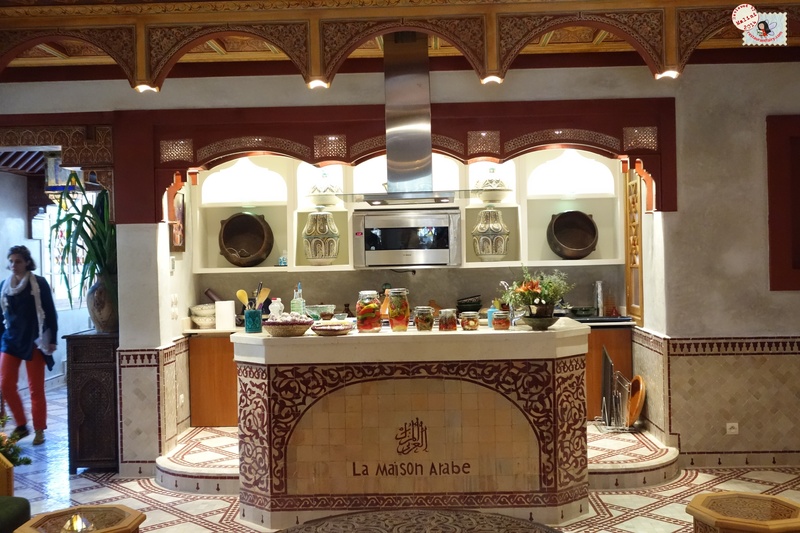 If you are looking for that “seriously charming”, “all you envision a traditional restaurant in Morocco to be” – kind of place then there is no better choice than Al Mounia for a meal. 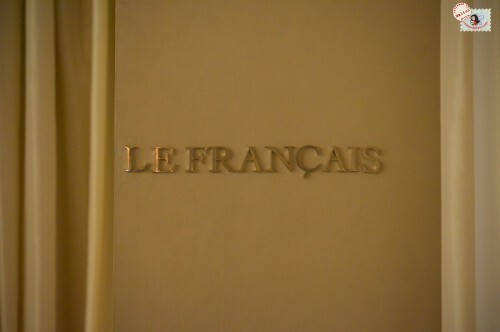 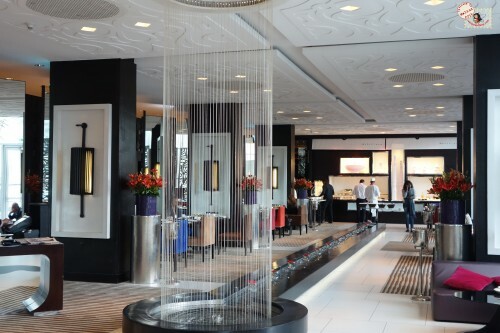 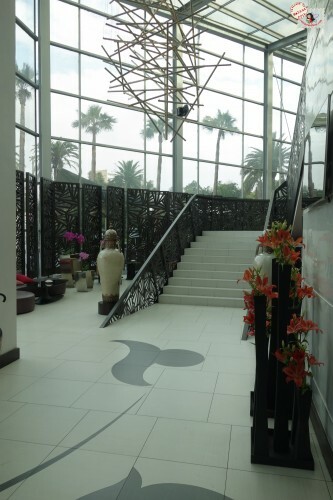 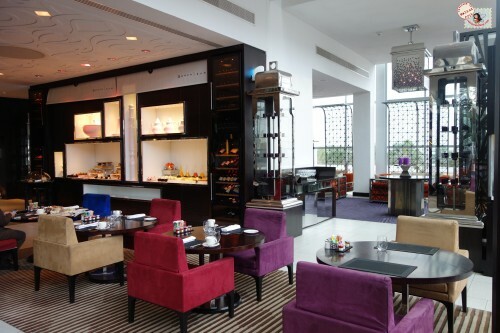 The Sofitel Casablanca Tour Blanche is a wonderful, modern hotel located in the heart of the city. 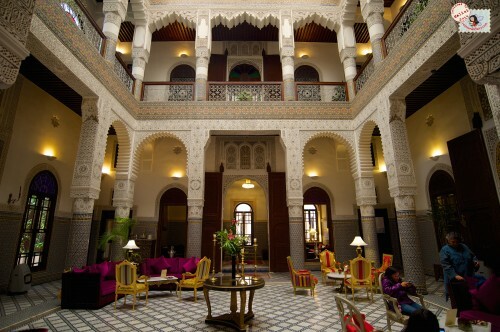 This luxury hotel is located just a few minutes away from the cities most coveted sights such as Hassan II Mosque, Megarama, Morocco Mall and the Ain Diab Coast. 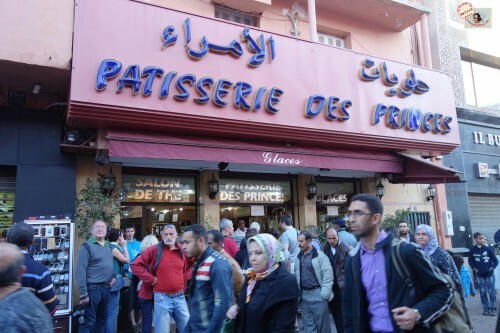 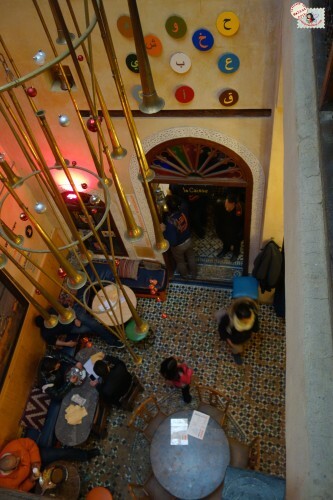 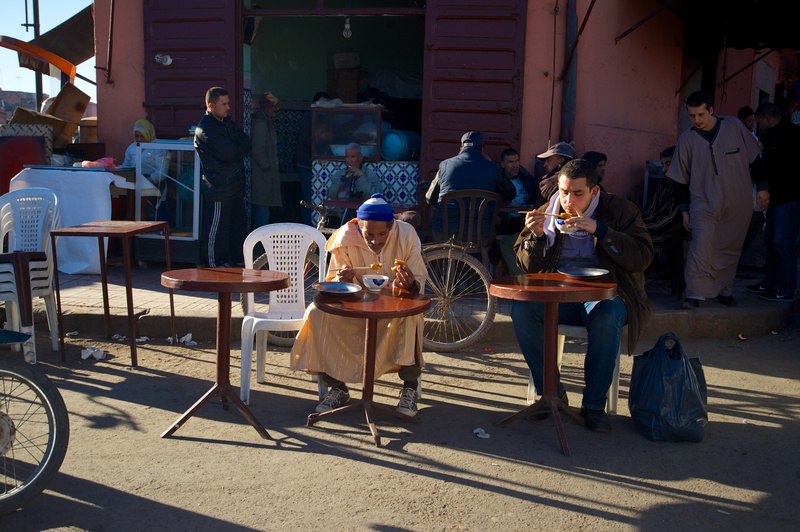 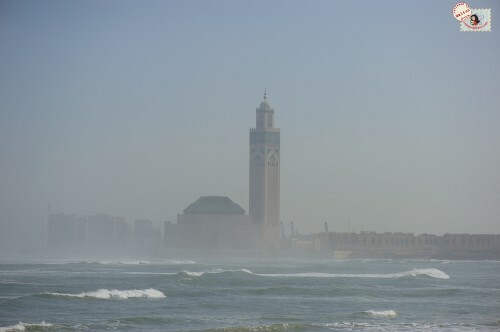 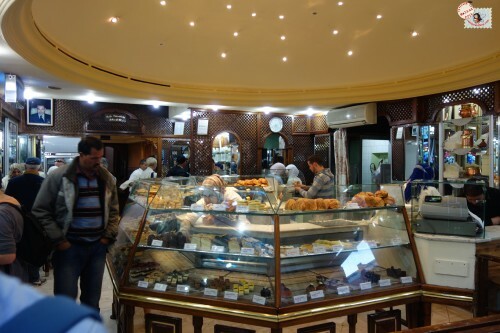 Casablanca is a port city and well known for its wonderful fresh seafood offerings. 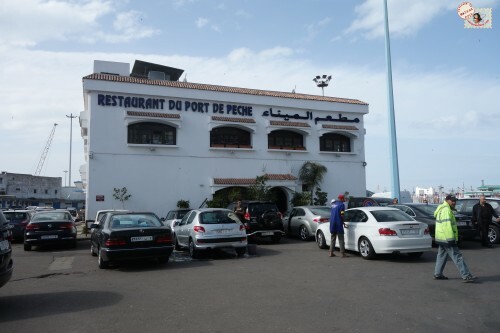 Restaurant du Port de Peche is a seafood restaurant located right in the middle of the fishing harbor. 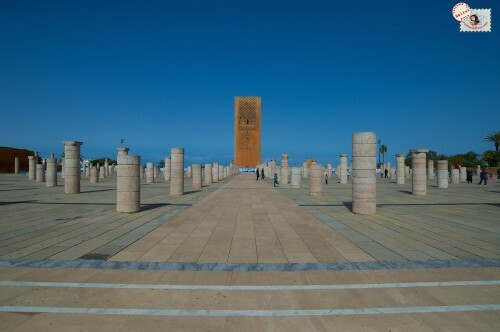 Casablanca (the Spanish word for “White House”) is Morocco’s’ largest city and is the countries economic and business center. 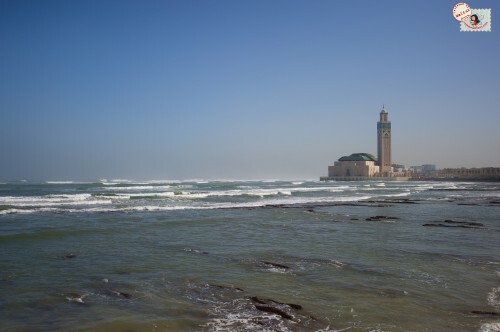 Though Casablanca is often pictured in ones mind as this ultra charming, romantic destination (mostly due to the movie Casablanca) but in comparison to the rest of the country, Casablanca falls short. 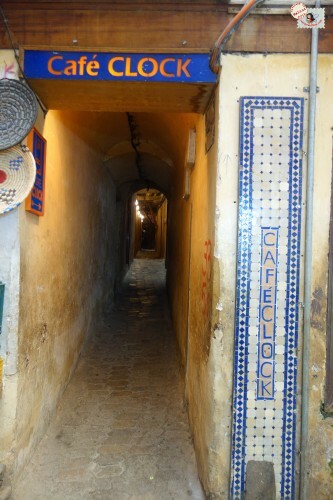 It does however have enough interesting spots to visit if you are passing through. 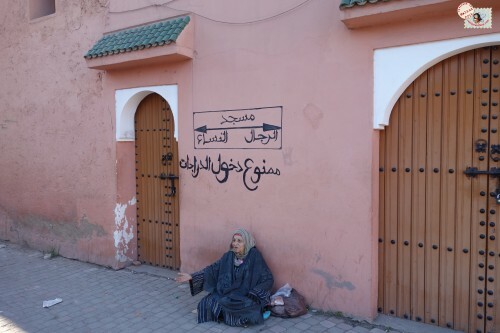 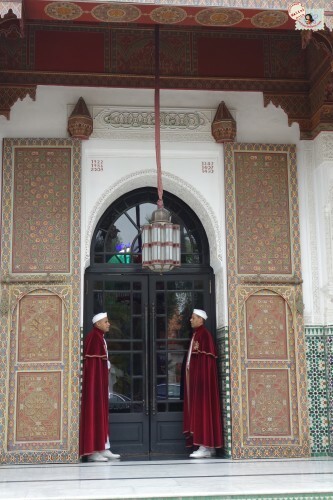 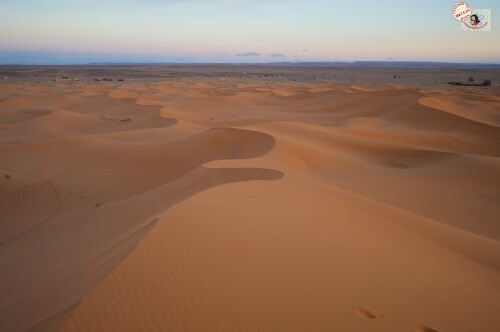 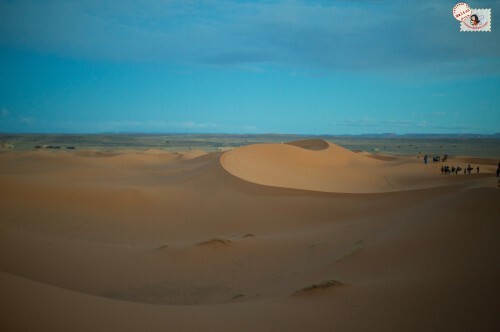 Morocco is one of the most fascinating countries I have visited in recent times. 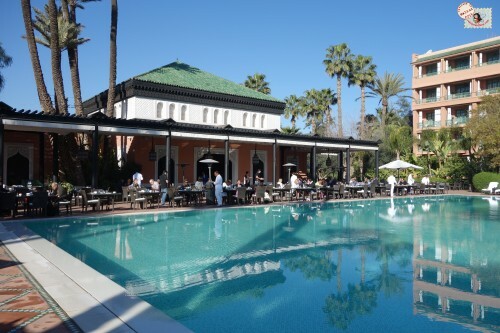 Situated in Northern Africa, less than 10 miles away from Spain, the meld of cultures and influences seen here are just marvelous. 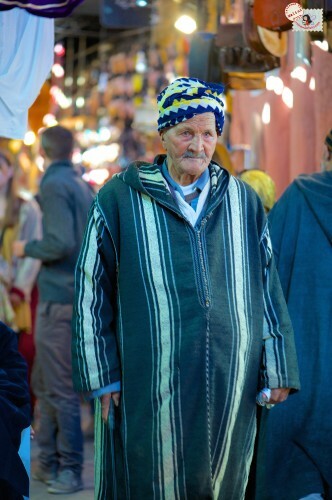 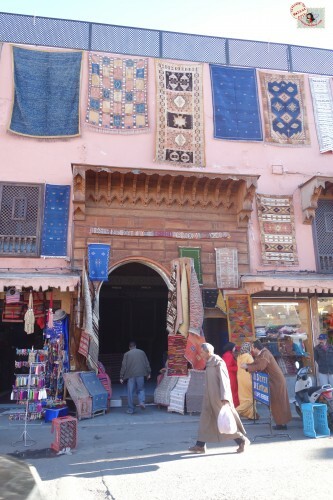 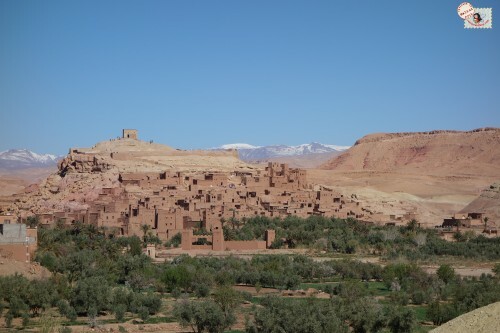 Berber, European, Arab and African traditions heavily influence the Moroccan way of life.